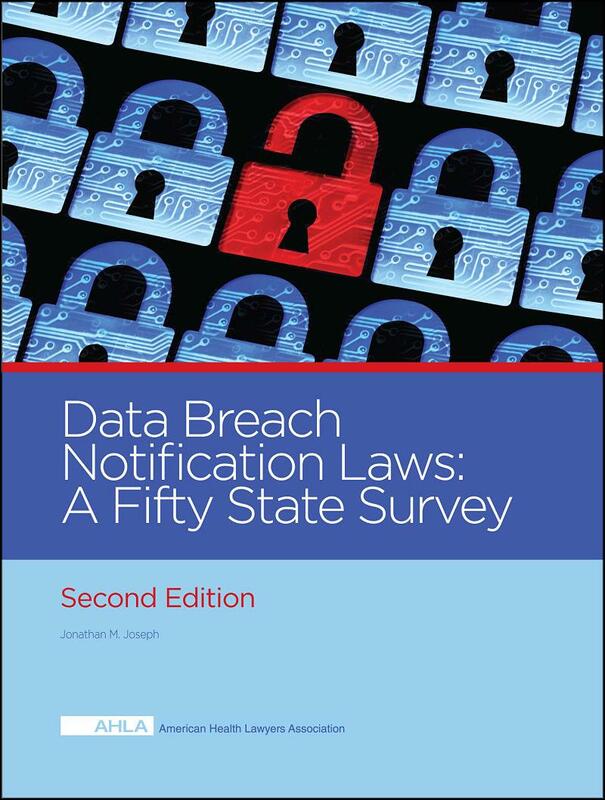 Since the initial publication of Data Breach Notification Laws: A Fifty State Survey, some states have modified their laws and others have added laws to their codes. 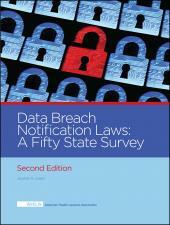 Organizations that operate across state lines must know how to address a security breach in short order. 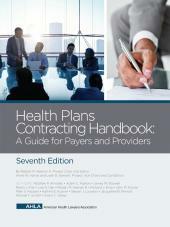 The Second Edition brings the information in this publication up to date with changes enacted in numerous states, and also includes additional sample notice letters and forms. Jonathan M. Joseph is a partner in the Richmond, Virginia law firm of Christian & Barton, L.L.P., where he serves as the leader of the health care practice group. Mr. Joseph represents clients who have faced data breach situations ranging from those in a single state, to those involving multiple states and foreign countries. Mr. Joseph has extensive knowledge and experience concerning the data breach notification process including interaction with state and federal agencies. He also worked with forensics experts to analyze data breach situations and related reporting obligations. In addition, Mr. Joseph routinely advises clients on electronic health information issues, telehealth, Medicare and Medicaid reimbursement matters, and health care transactions. He is AV® Preeminent™ Peer Review Rated by Martindale-Hubbell. He is a past chair of the Health Law Section of the Virginia Bar Association and is a member of the American Health Lawyers Association and the Health Law Section of the American Bar Association. Mr. Joseph has been named to Best Lawyers in America, Virginia Business magazine's Legal Elite list of health care attorneys by his peers and recognized by Virginia Super Lawyers in the health care category. 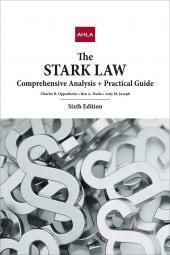 He is an established author and frequently lectures for national bar and health care organizations. Mr. Joseph is an adjunct Professor of Health Law in the Master in Health Administration program at Virginia Commonwealth University. Mr. Joseph is a graduate of Boston University School of Law and Middlebury College. Mr. Joseph volunteers as a member of the board of a Virginia nonprofit continuing care system.